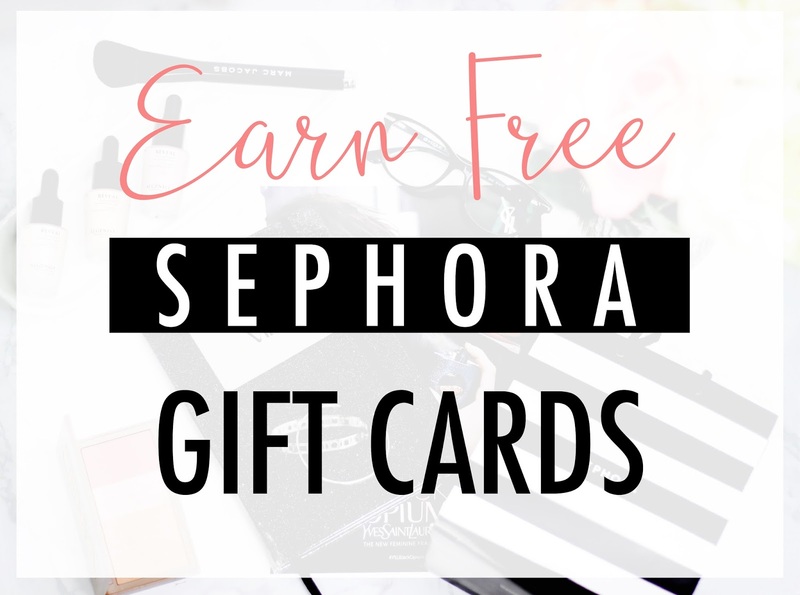 Want to earn free Sephora gift cards? Yes, you heard me right. 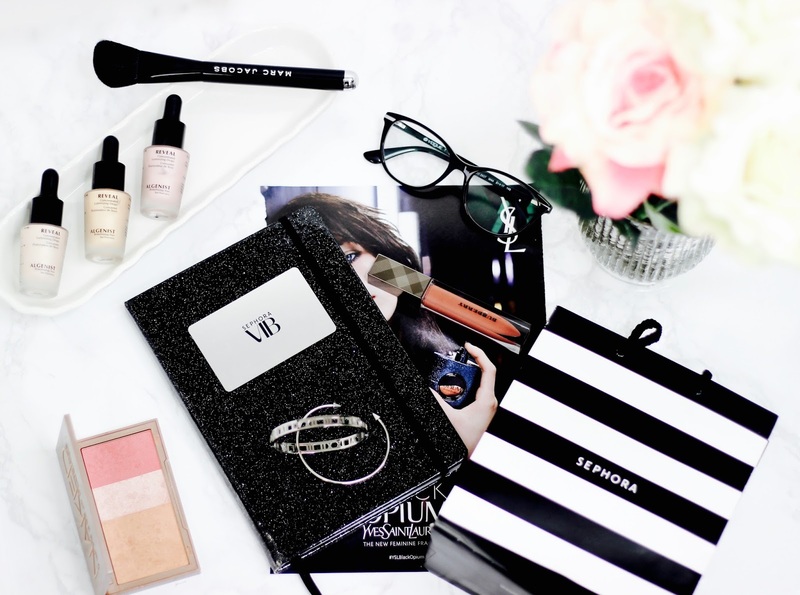 If you are a regular follower of this blog then I’m sure you are huge beauty lover and as big of a fan of Sephora as I’m. Otherwise why would you come here lol. 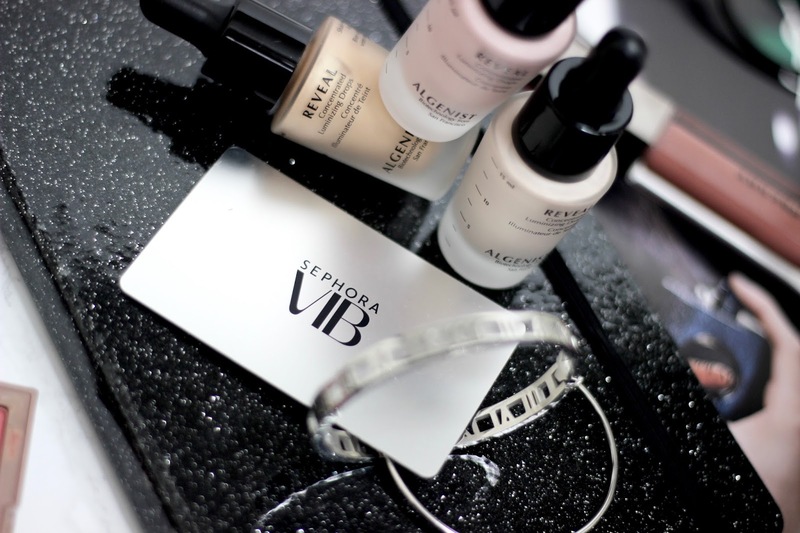 Since VIB sale starts from tomorrow until the 14th, here are few ways that you can earn your Sephora gift card and shop there without feeling guilty or breaking your bank. I probably should have done this post earlier, but hey hoo, we all know VIB sales isn’t the only time of the year we shop there. So lets get into it. 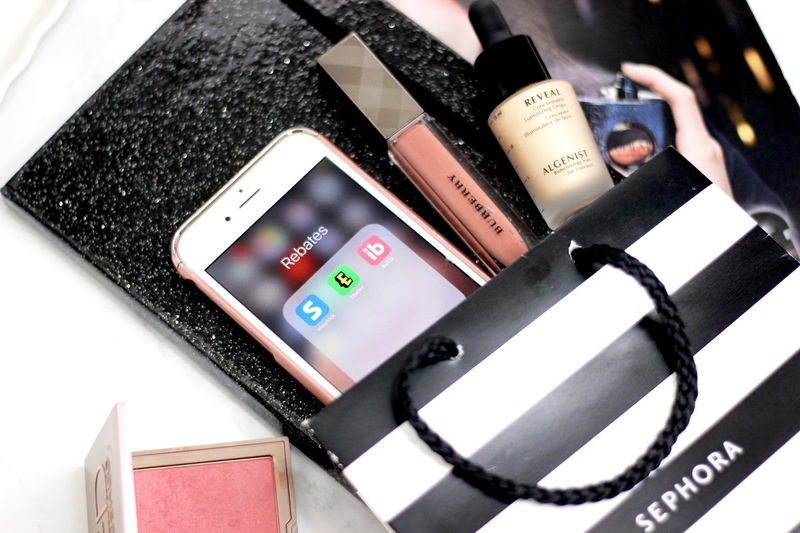 There are three apps or website I want to talk about in general which are super amazing and can fetch you not only Sephora gift cards but which ever place you fancy shopping. The first app that I want to talk about is Ibotta, now if you haven’t already heard about this one, then its a shame. It’s an app that enables users with smartphone to earn cash back on in-store and mobile purchases with receipts and/or purchase verification. And to make it even more special if you register using this link you will get $10 as a welcome bonus on your first rebate. It’s a simple app, where you can redeem your grocery receipts or food and dining receipts, beauty wellness, clothing pharmacy receipts basically anywhere you shop you get the opportunity to rebate your shopping. Which makes the boring grocery shopping a little sweeter and exciting. GET $10 WELCOME BONUS — CLICK HERE!!! Now do you feel the rush when you walk past your favorite store? The urge to walk in and buy everything? But end up not buying. Feel no pain sweetheart, here’s a fun way to light up your window shopping experience. Download this app here, Shopkick. The app that allows you to collect points for simply walking in a store. It’s a super fun way to keep you on your toes, make your window shopping experience even more enjoyable and collect points to redeem for your next ‘actual’ shopping trip . Register here. Last but not the least, I think you all have probably heard of this one and it’s ebates. It’s an amazing cash back app. You can download it in your phone, your computer. And when ever you shop from your laptop and have ebates installed, every site that is eligible for ebate cash back will automatically get a pop up reminding you to activate cashback for that particular website. Here is a link to join ebates if you haven’t already and enjoy $10 welcome bonus. So these are the three apps that have helped me earn some extra cash to go crazy for my sephora VIB sale shopping. Hope this was informative and helps you save/earn some extra money for your next shopping trip.